The horticulture export sector is young, and it has shown quite an exponential growth in the last ten years. Currently, there are 126 investments in Ethiopia in the export of flower, fruits, vegetables, and herbs. Farm ownership is made up of local investors (46), Direct Foreign Investors (76), joint venture partnership (3) and Development Bank of Ethiopia (1). Currently the flower, fruit, vegetable, and herb farms occupy 10,897.21hectars of land. The horticulture sector employs 199,640 citizens and in 2017/18 fiscal year generated US$ 307.04 million. In hard currency generation, the horticulture sector has stood at the fourth largest in export earnings. Favorable climate, availability of land and the incentive packages provided by the government have all contributed to the phenomenal and successful growth of the floriculture sector in the last 14 years. Ethiopia now has 72 active flower farms and is the second largest flower producer and exporter next to Kenya. The country is noted for high-quality flowers. In addition to the Rose farms, six farms are engaged in the production of cuttings, and seventeen farms produce other flower varieties including Carnations, Hypericum, Veronica, Alstromeria, Gypsophila and a range of different types of flowers. Although Ethiopia has a long tradition of producing fruits; like banana, pineapple, mango for home consumption and neighboring countries export, it is only recently that the investment has been made in large scale production and the production of less traditional fruits including strawberries, table grapes, and passion fruits. Currently, there are nineteen operators engaged in large scale and modern fruit production. 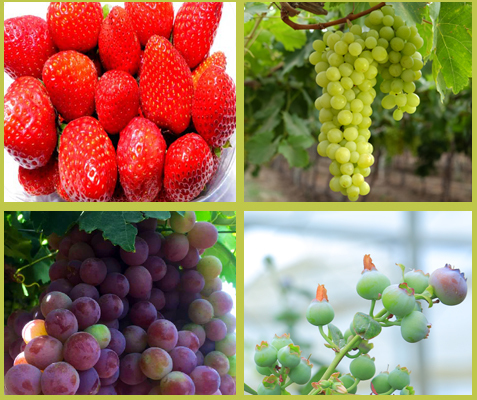 Fruit production and export is seen as an area that has enormous potential for development. At present, there are 31 vegetable exporting farms throughout the country. 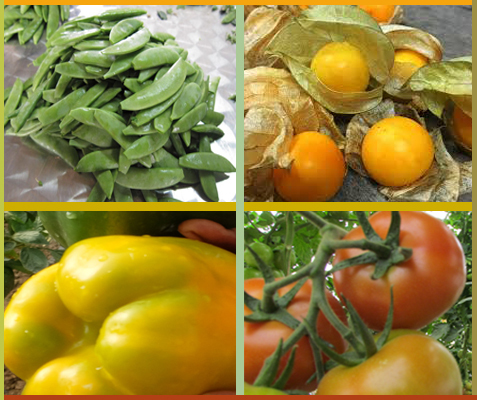 These farms produce a wide variety of vegetables including green beans, snow peas, tomato, paprika, eggplant, baby corn, onions, and Physalis. The availability of fertile land, labor, and readily available water together with cold chain facilities at three airports and a rapidly improving road and rail transport network all make Ethiopia the right place to invest in vegetables. Ethiopia’s climate is very well and suitable for the production of herbs, and many investors are keen to exploit the potential. 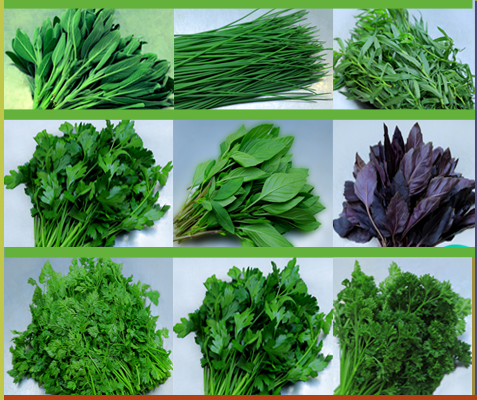 Currently, there are four herb producing farms in Ethiopia.